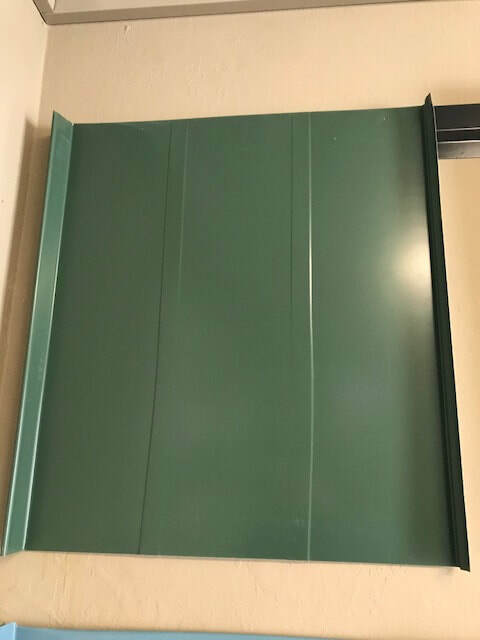 Everseam metal roofing series is now available in 3 different styles along with 3 different width options (12", 16", or 20") with a 1 1/2" high seam! Everseam metal roofing is the traditional standing seam look in the options of either 24-gauge (standard) or 26-gauge (optional) steel. 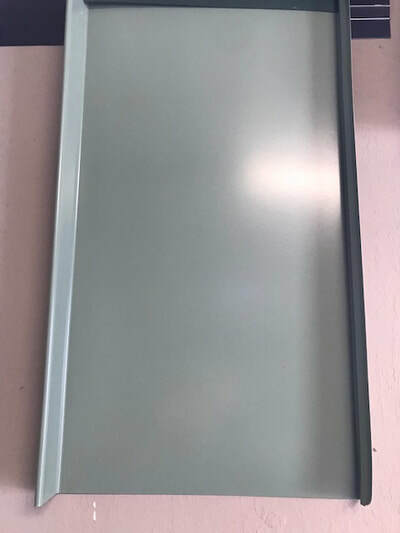 * Please be aware colors may vary based on screen resolution, colored steel samples are available at our office. Warranties & application guides available upon request. 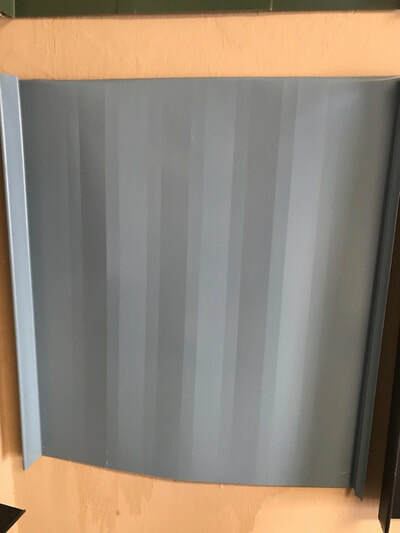 The Everloc series has the traditional look of the standing seam line, but without the clips and only available in striations. This series was designed to be installed over a waterproof substrate. These panels come in a 26-gauge with options of over 10 different colors. Also available in a 26-gauge bare galvalume. 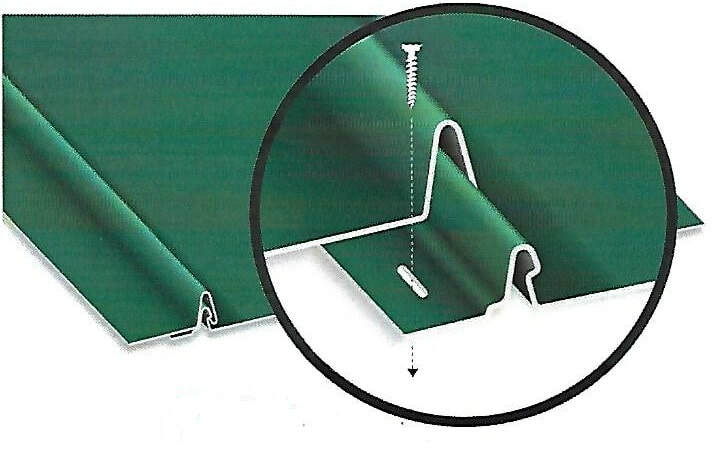 The Everloc panel has a 1" high seam and is available in 12", 16" and 20" width.